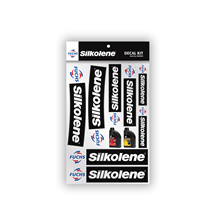 150mm x 80mm Silkolene sticker kit with various sized decals for promotional or use on motorbikes. 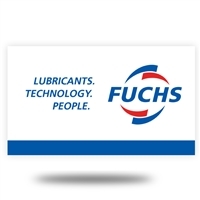 Fuchs branded service stickers. 500 per roll. 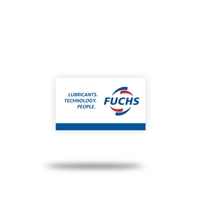 Application for internal windscreen. 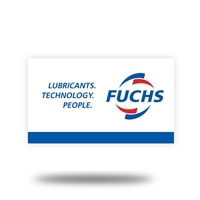 Fuchs branded service stickers with personalised customer details on reverse. 1000 per roll. 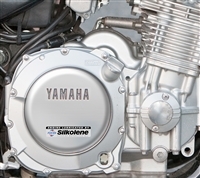 Application for internal windscreen.